The Umayyad Mosque, also known as the Great Mosque (جامع بني أمية الكبير) of Damascus, located in the old city of Damascus, is one of the largest and oldest mosques in the world. It is considered by some Muslims to be the fourth-holiest place in Islam. 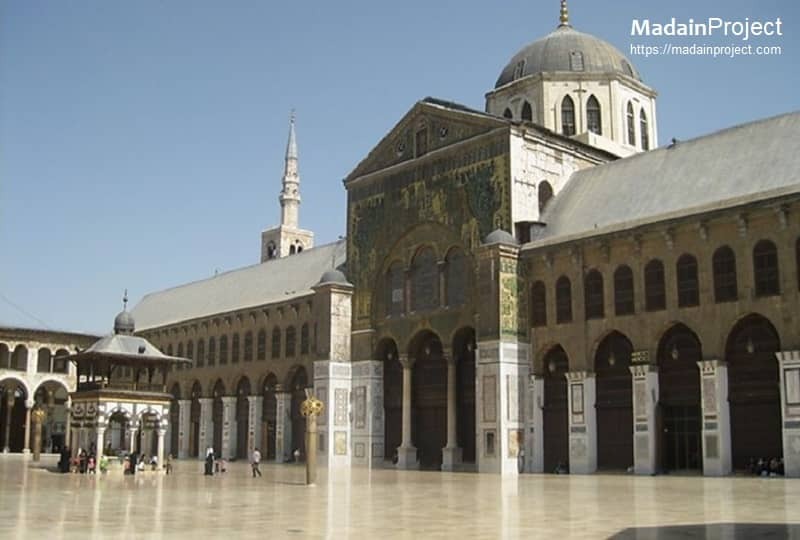 Umayyad Mosque in Damascus, the main building compound and the courtyard. 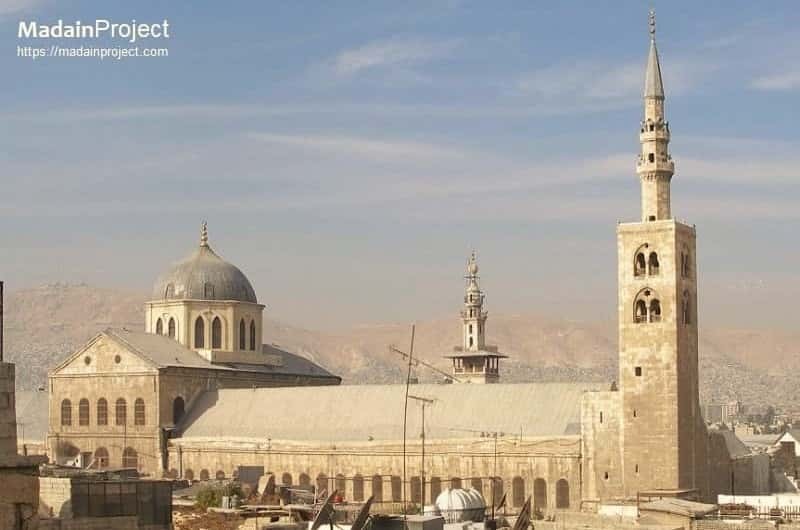 After the Muslim conquest of Damascus in 634 CE, the Umayyad Mosque was built on the site of a Christian basilica dedicated to John the Baptist (Yahya), honored as a prophet by Christians and Muslims. 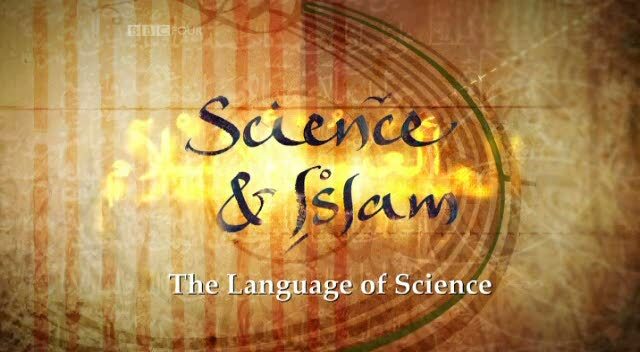 The construction of the mosque completely altered the layout of the existing building. Minaret of Jesus is the tallest of all minarets of Umayyad Mosque in Damascus. It was was destroyed at the hands of as-Salih Ayyub while besieging as-Salih Ismail in 1245 and was later rebuilt with little decoration. The mosque is also believed by Muslims to be the place where Jesus (Isa) will return at the End of Days. The main body of the current minaret was built by the Ayyubids in 1247, but the upper section was constructed by the Ottomans. Treasury Dome is one of the domes of Umayyad Mosque where the treasury funds and some Greek and other historic manuscripts used to be stored until late 17th century. 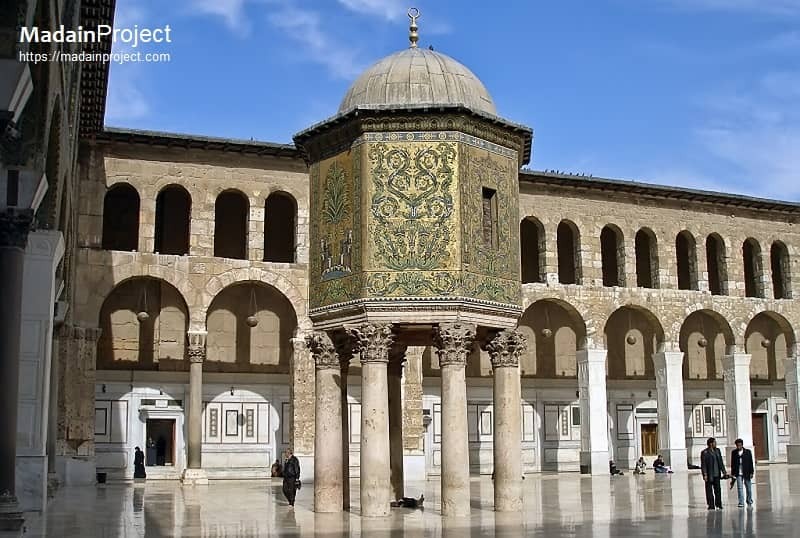 The Abbasid governor of Damascus, al-Fadl ibn Salih ibn Ali, nine years later, initiated the construction of the Dome of the Treasury with the purpose of housing the mosque's funds. Shrine of John the Baptist (Maqam-i Ra's-i Nabi Yahya). According to Islamic and Christian tradition, (legend had it that) Saint John's head was buried there. 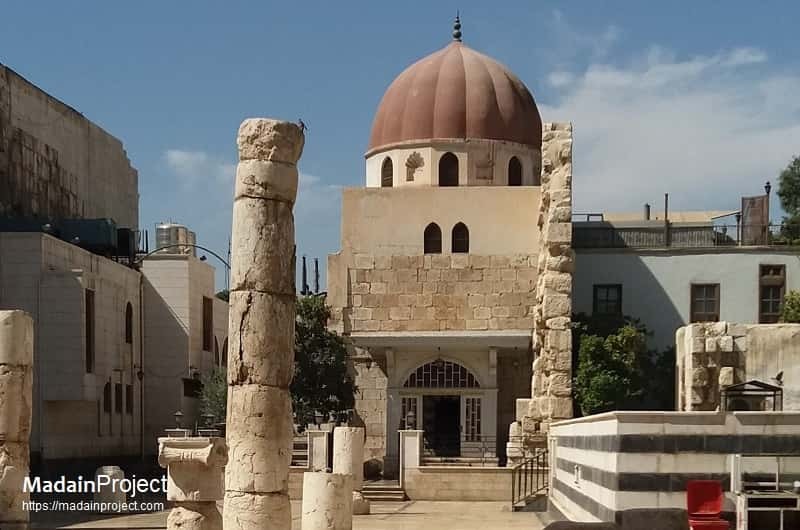 Ibn al-Faqih relays the story that during the construction of the mosque, workers found a cave-chapel which had a box containing the head of St. John the Baptist, or Yaḥyā ibn Zakarīyā in Islam. 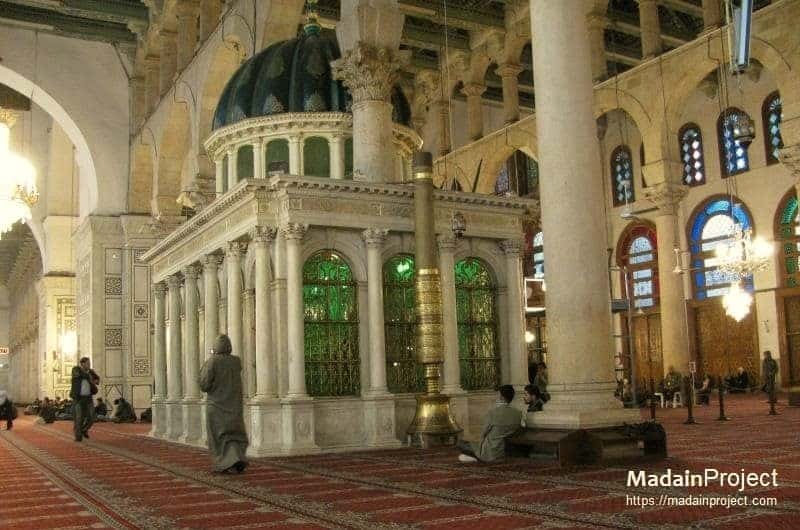 Upon learning of that and examining it, al-Walid I ordered the head buried under a specific pillar in the mosque that was later inlaid with marble. The mausoleum of Saladin stands in a small garden adjoining the north wall of the mosque. The Mausoleum of Saladin holds the grave of the medieval Ayyubid sultan, Saladin (Ṣalāḥ ad-Dīn Yūsuf ibn Ayyūb, circa 1138-March 4, 1193). The mausoleum was built in 1196, three years after the death of Saladin by his son, al-Adil I. It was once part of the al-Aziziyah madrasa, but nothing remains of the school.